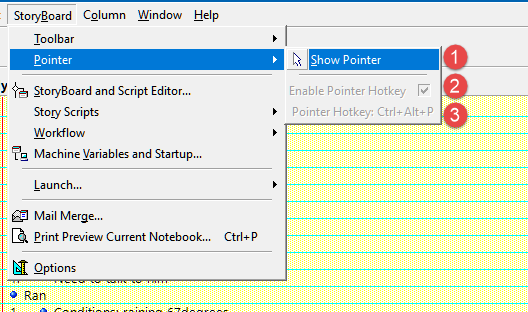 how to enable or disable the pointer interface. Pointer Hotkey. 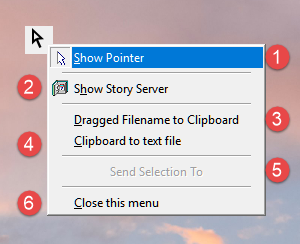 Change this in StoryServer > Options. Copyright © 2018-2019 by Polywick Studio.